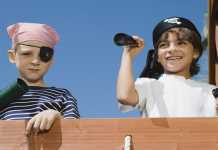 Looking for some fun things to do with preschoolers? How about some science? 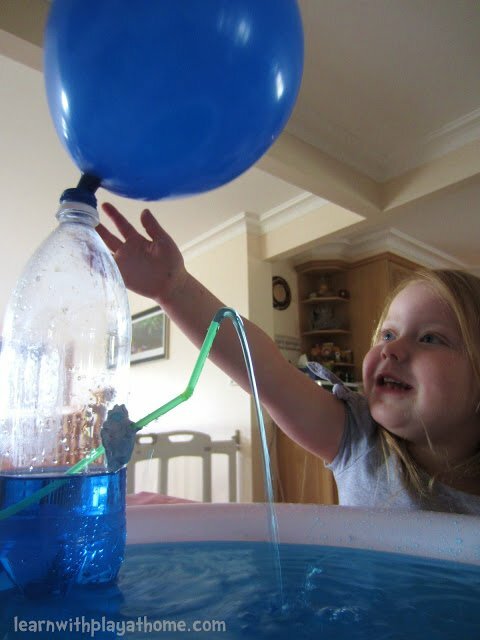 Science projects are the perfect messy fun, and so appeal to young kids, and they are packed full of learning opportunities, thus appealing to parents! 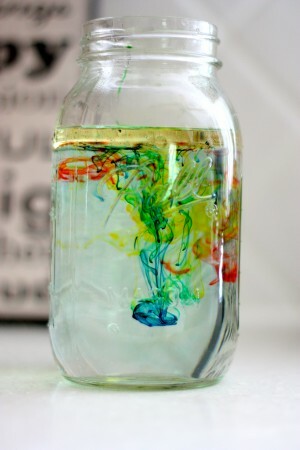 Here are 18 Easy Science Experiments that are Perfect for Preschoolers and Toddlers. 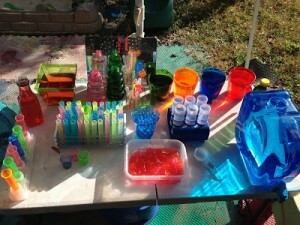 In addition to writing for Mykidstime we also have our own blog – Learning and Exploring Through Play. 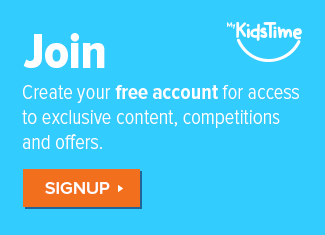 We share hundreds of activities for little learners – be sure to stop by! I think I enjoyed this experiment just as much as Little N (toddler). 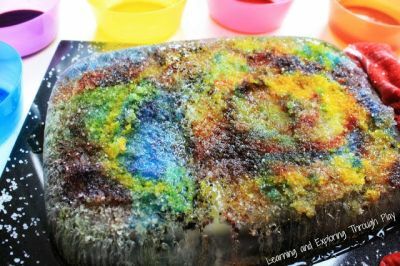 A fascinating experiment as you observe the salt melting craters into the ice, that’s where the colouring seeps through and creates beautiful coloured tunnels! 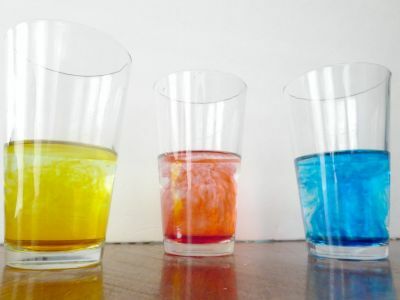 Using primary colours (red, yellow and blue) why not explore the different secondary colours you can create? 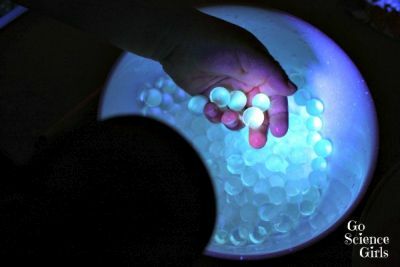 Waterbeads are a wonderful sensory experience, I love the twist here of making them glow in the dark! 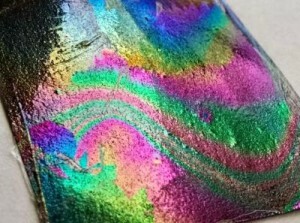 If your children enjoy activities like this you may also want to look at fluorescent slime OR we have a great collection of Glow in the Dark Activities for children on our blog. Be sure to check them out! Whoa look on as the Pop Rocks and the soda make little bubbles, and when they pop, the air inside the bubbles fills the balloon right in front of your very eyes! Great fun. 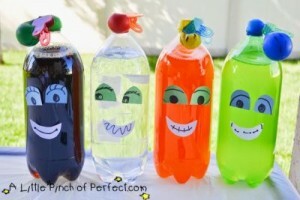 Must get around to doing this with my Preschooler! She will love it! 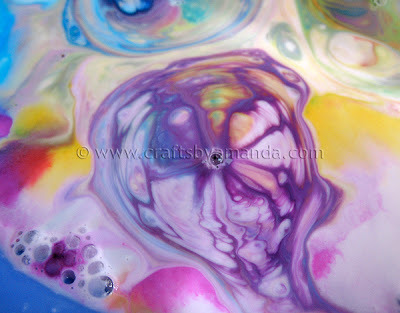 Here’s another fun Balloon experiment from Crafts by Amanda. What a fun idea! 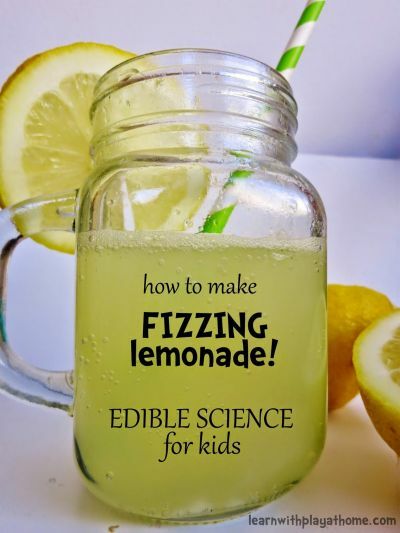 Why not let your preschool create their very own edible drink? Perfect little experiment before meal time! Simple? Fun? Educational? – Check! Sometimes the most simple set-ups are enjoyed the most. Most preschoolers LOVE water play. 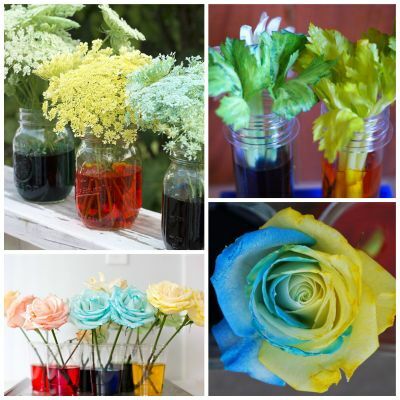 Simply add some food colouring and away they go, creating lots of different colours! Perhaps you just want to create a space that offers lots of experimenting and imaginative play? Epic Childhood has some great photos in this post, where they share their set-up. This is such a fascinating experiment, so go and check it out. This post has a great video to go along with it too! You will want to try this yourself! This activity is pretty awesome! 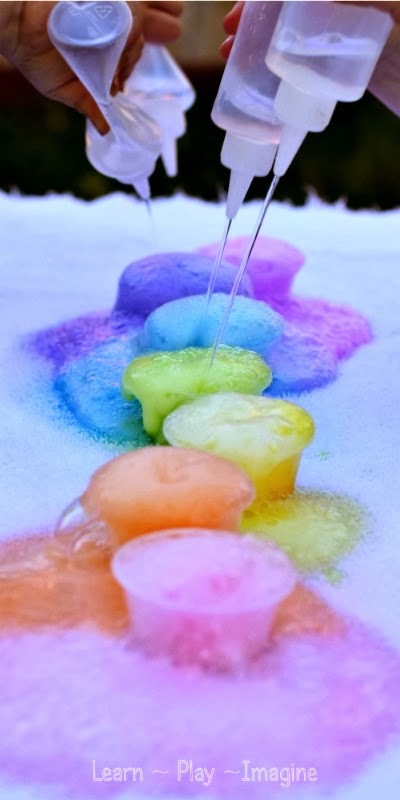 A beautiful rainbow experiment, creating colours through walking water. 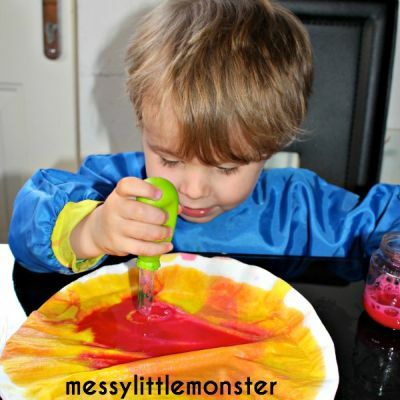 Using some simple tool’s your little ones will look on in amazement as new colours are created before their very eyes! 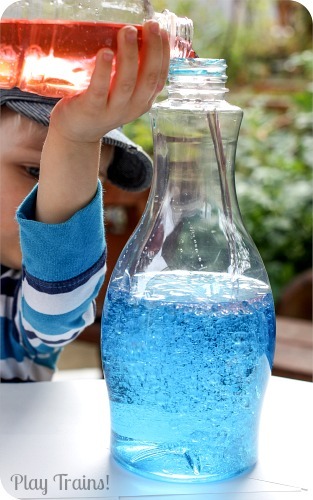 Add a twist to your water play and create your very own fountain! This experiment allows children to see that air takes up room and is always present even though we can’t see it. Children of this age love transferring, filling and emptying containers. 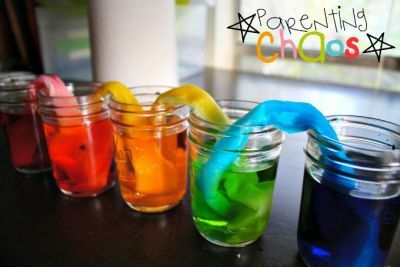 By adding a couple of simple ingredients you can extend their play by allowing them to explore changes that take place. How beautiful do these eruptions look? A firm favourite over at Learn Play Imagine and I can see why too! The photos look like you’re having so much fun! Using 2 simple ingredients you too could be enjoying rainbow eruptions with your little ones! Is your little one fascinated with colours and fireworks? Then this project is for you! The great thing about this experiment is you will most likely have all the ingredients you need at home already. Now this is something I have never tried before but it looks awesome! I love the name of it too ‘soap clouds’, and it must smell divine. 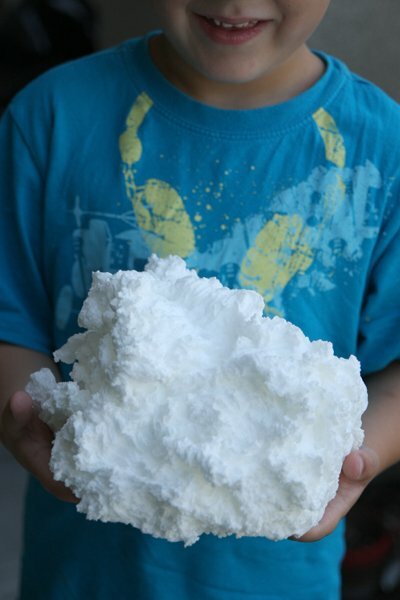 Great for sensory play and your children can stand and watch the ‘cloud’ forming too. Wow, just look how effective this rainbow paper is and it only takes 5 minutes to create! This couldn’t be easier – a container of water and a hunt around the home for items, is all that’s needed. Take it in turns to predict if you think an item will sink or float. A great way to teach mathematical concepts too! 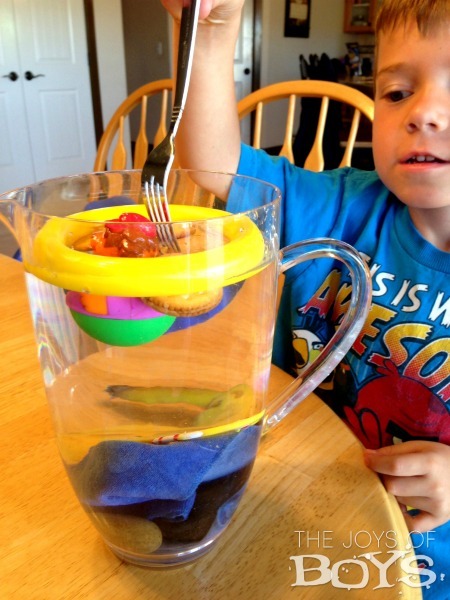 This experiment will teach children about what plants need to grow. The great thing about cress is that it grows pretty quickly too! 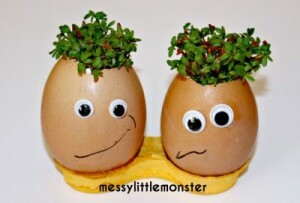 I love how Messy Little Monster created cress heads with googly eyes! 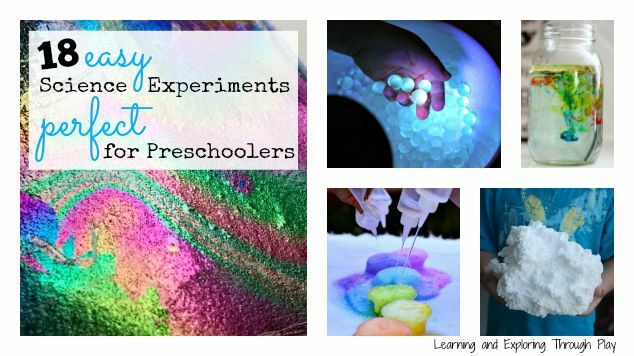 There we have it, a round up of 18 great Science Experiments that are perfect for Preschool aged children. 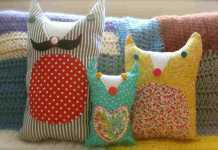 Many of them would be great for older children too so they could be enjoyed together as a family activity! Thank you for reading, we will be back next month with some more great ideas to entertain your little learners. Over to you! Share your science experiments for young kids in comments below. 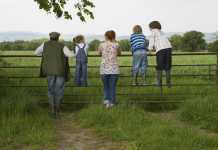 Next articleWhat Does a Stay at Home Mum (or Dad) Do All Day? !